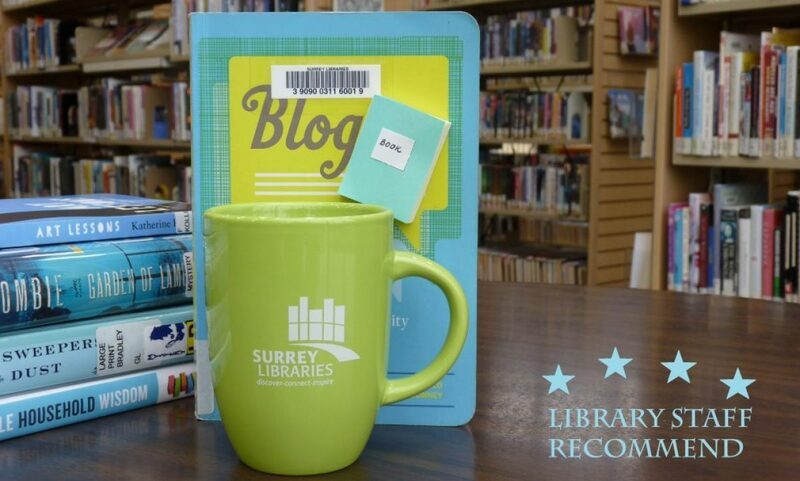 The Girl With No Name: The True Story of A Girl Who Lived With Monkeys – Surrey Libraries Book Blog – we love these books! It’s one of those books that you may wish you haven’t started reading (it can be painful to read some parts of this book), but then, all of a sudden- you can’t let go of it. It’s suspensefully captivating. The book, written by Marina Chapman, is based on a true survival story of Marina, who was kidnapped at the age of 5, and abandoned in the jungles of Colombia. Miraculously, Marina lived on and found a ‘family’ in a troop of monkeys that she befriended. One day, everything changes and Marina returns back to civilization, yet she faces a lot of trials and great misfortunes.